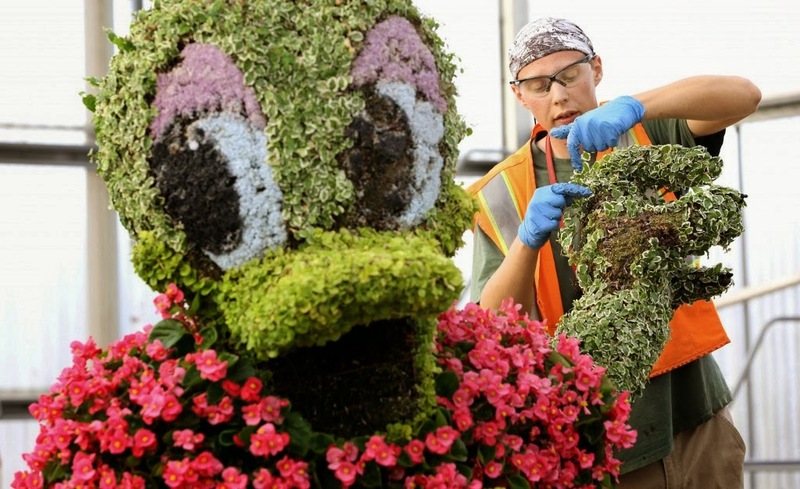 LAKE BUENA VISTA, Fla. — Kermit the Frog will find it is easy being green when his artfully-crafted character topiary debuts during the 21st Epcot International Flower & Garden Festival presented by HGTV March 5 to May 18, 2014 at Walt Disney World Resort. With flamboyance to spare, a floral Miss Piggy will join Kermit and his blooming banjo in the World Showcase topiary display. 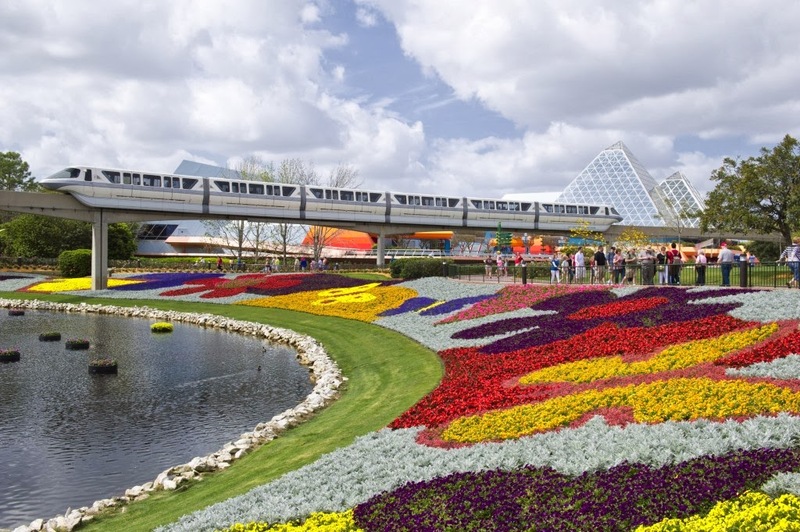 Nearly 100 topiaries will animate the landscape during the 75 days when Epcot transforms to a rainbow-hued wonderland of sweeping gardens and exhibits. Back for a second year: outdoor food-and-beverage marketplaces exclusive to this festival that feature sweet and savory bites worthy of indulgence. After debuting at the 2013 festival, the marketplaces will return with new menu items such as Piggylicious Bacon Cupcakes and a Barbecued Chicken Leg at the Smokehouse Barbecue marketplace. Floral-flavored lemonades will feature rose and violet notes, and specialty cocktails, wines and beers will offer menu-pairing possibilities. Last year’s top menu picks such as the Watermelon Salad with local baby arugula, feta cheese, pickled red onions and balsamic reduction will be back for an encore at the Florida Fresh marketplace. More Festival News . 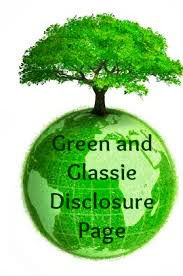 . .
stage for outdoor do-it-yourself inspiration, and gardening guest speakers will appear daily. Fridays through Sundays, HGTV design celebrities will host home, garden and design seminars. While Disney guests celebrate spring, they also can explore the reimagined, design-centric Test Track Presented by Chevrolet, the hang-gliding sensation of Soarin’ and other high-tech Future World marvels. In World Showcase, the spotlight will shine on topiaries of Disney princesses, storybook characters and even pandas and trolls, guests can discover the attractions, shops and restaurants that represent cultures and cuisine of 11 countries.